Up close with San Antonio Chef Jason Dady at the Austin FOOD & WINE Festival . Seeing chefs at work is a great part of the festivities. 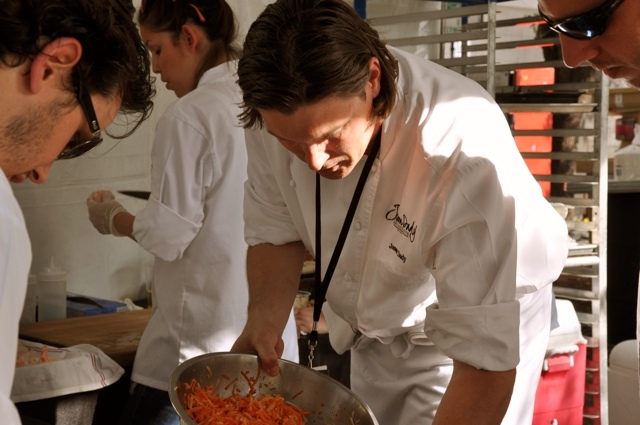 * Which chefs are you most excited to see hard at work at the Austin FOOD & WINE Festival?